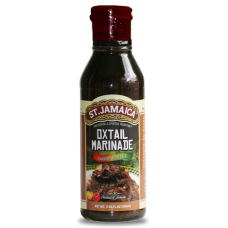 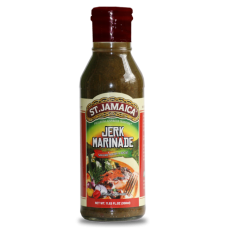 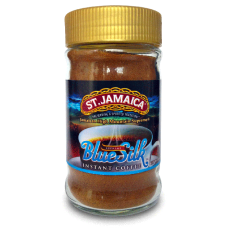 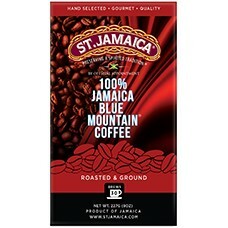 ST. JAMAICA 100% BLUE MOUNTAIN ® COFFEE- ROASTED & GROUND Jamaican Blue Mountain® Coffee is h..
ST. JAMAICA OXTAIL MARINADE A mild spicy savory marinade and grilling sauce with a kick. 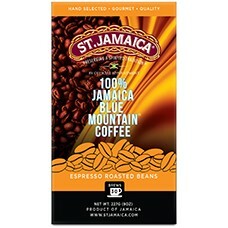 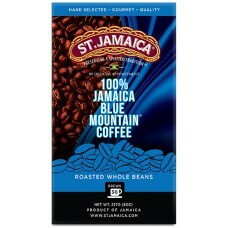 Everyone ..
ST. JAMAICA 100% BLUE MOUNTAIN ® COFFEE- ROASTED WHOLE BEANS Jamaican Blue Mountain® Coffee is ha..
A bright red fruit that opens to reveal three black seeds sometimes more and a soft, buttery white o.. 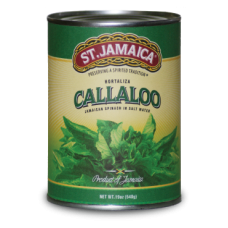 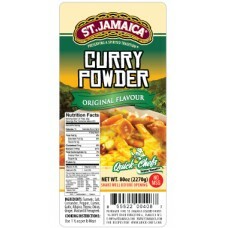 Known as the Jamaican Spinach and a unique alternative to spinach, callaloo is a leafy green vegetab..
ST.JAMAICA CURRY - Original Flavour is made with the finest quality Turmeric, Salt, Coriander, Peppe..
ST. JAMAICA 100% BLUE MOUNTAIN ® COFFEE- ESPRESSO BEANS Jamaican Blue Mountain® Coffee is harvest..
ST.JAMAICA 100% Supreme BlueSilk® Instant Coffee 100gm A SUPREME BLEND OF THE FINEST COFFEE BEANS..
ST.JAMAICA JERK MARINADE A mild spicy savory marinade and grilling sauce with a kick. 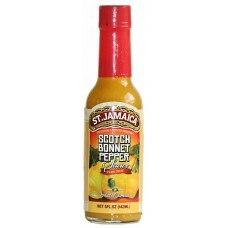 Everyone love..
ST.JAMAICA SCOTCH BONNET SAUCE Premium Hot Pepper Sauce USAGE TIPS VERY VERY HOT ! 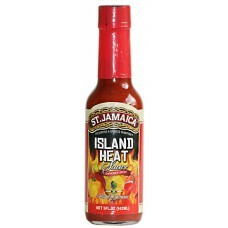 SHAKE WELL B..
ST.JAMAICA ISLAND HEAT Red Hot Pepper Sauce USAGE TIPS VERY HOT ! 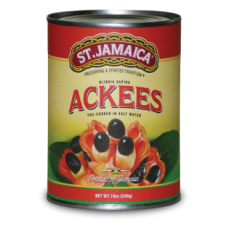 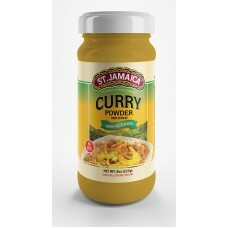 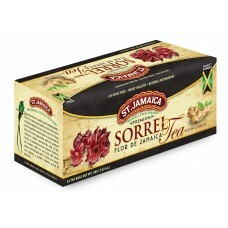 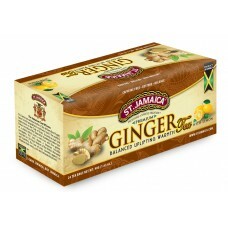 SHAKE WELL BEFORE USE Use sp..
ST.JAMAICAN SORREL with GINGER HEART HEALTHY NATURAL ANTIOXIDANT St. Jamaica delivers a syn..
ST.JAMAICA GINGER with LEMON BALANCED UPLIFTING WORMTH St. Jamaica delivers a synergy of exotic ..